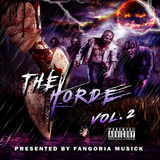 Fangoria Musick is now available to score your next film! 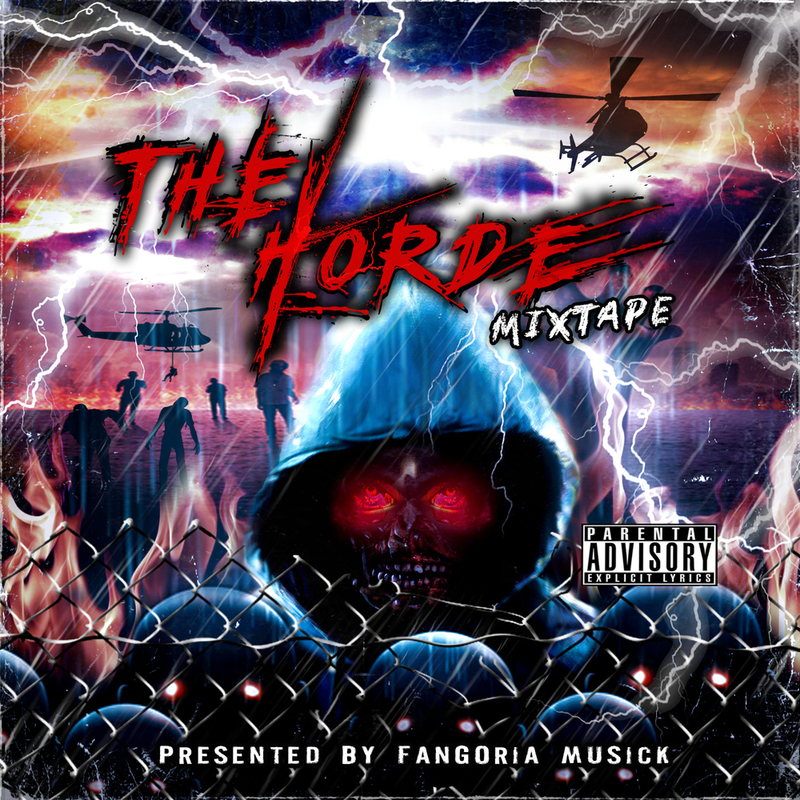 in: Fangoria Musick,Home,News | January 30, 2017 - 11:29 am | by: April Bedan | Comments Off on Fangoria Musick is now available to score your next film! Are you an independent filmmaker needing a score for your upcoming short or feature length film? We’ve got you covered. 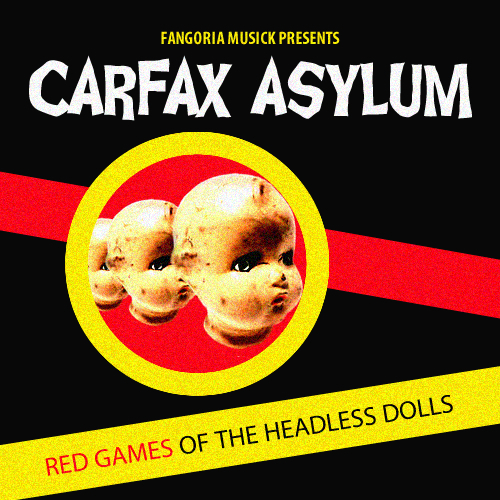 Fangoria Musick is now open to projects for scoring purposes! Films of all kinds and lengths are welcomed. 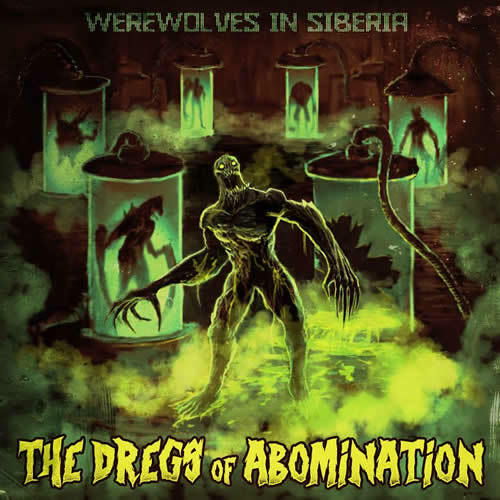 Their lurid laboratory is jam-packed full of sound software and equipment that’s sure to take your project to a whole new terrifying level. 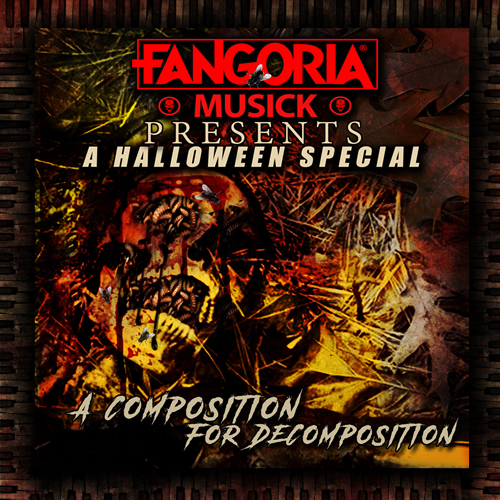 Top your fright film off with sinister sounds straight from the crypt of Fangoria Musick! 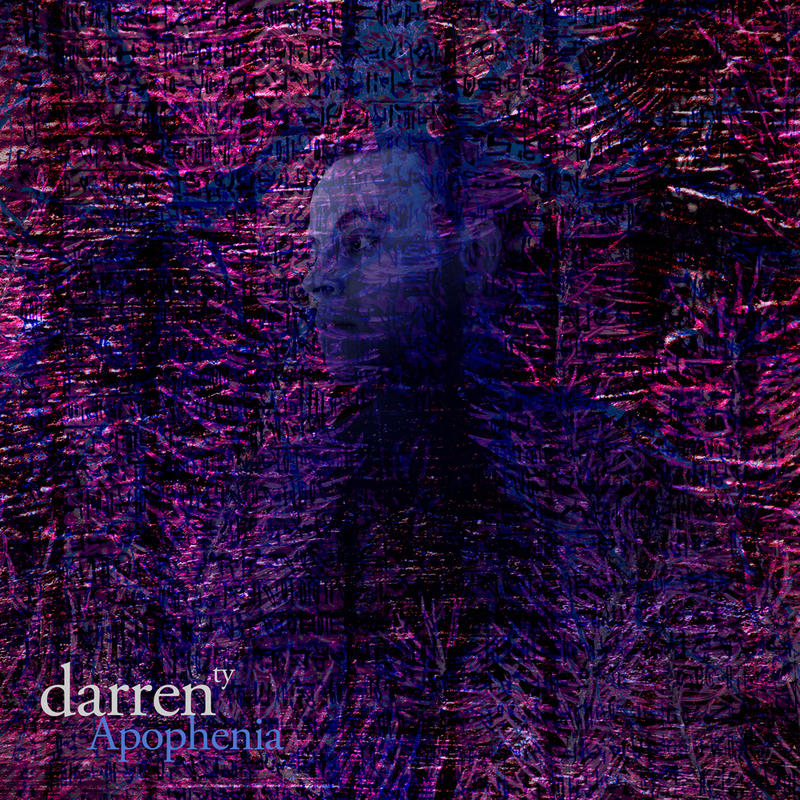 You can hear FREE samples by downloading the Halloween Special that was released October 2016 HERE! If you’re interested in having your project scored by the best in fright, submit your films’ details to Musick@Fangoria.com. 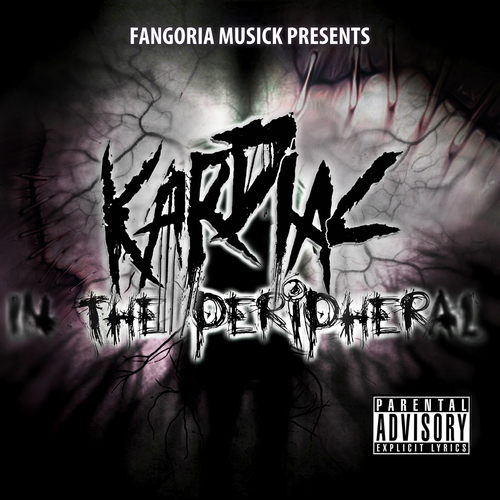 Stay tuned here at Fangoria.com for more Fangoria Musick news and releases!